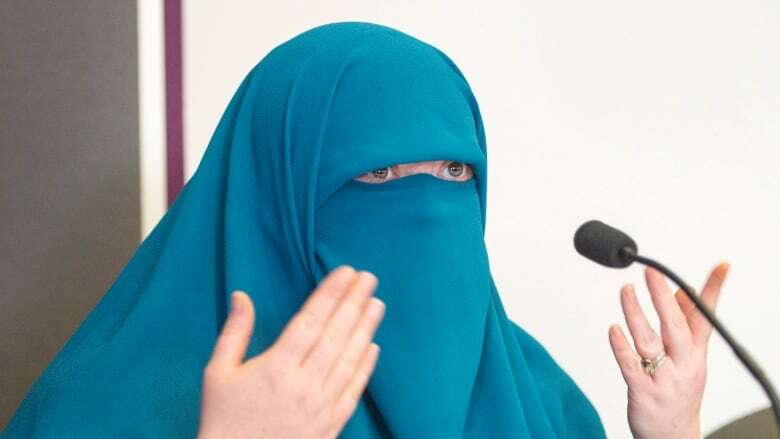 Quebec Justice Minister Stéphanie Vallée said at the time that the government was open to allowing religious accommodation for people who wore face coverings for religious reasons. On Wednesday, Vallée said that each case must be considered on an individual basis, but she outlined what a successful request would include in order to be granted. "We really can't have a one size fits all," she said, adding that the guidelines were meant to help decision-makers remain impartial. "Not liking a request for accommodation is not a reason not to grant it." 1. The request must prove that the difference in treatment is impairing his or her rights. 2. The request must be serious and based on sincere belief. 3. The accommodation must be in line with the principle of equality of all people. Therefore, it must not result in the discrimination of another group. 4. The accommodation must be in line with the principle of the state's religious neutrality. 5. The accommodation is reasonable. In other words, it does not cause undue hardship on others or affect the quality of service or public health of others. This also factors in the cost of any accommodation. 6. The person making the request is co-operating in seeking a solution, including making concessions. Failure to co-operate may result in the request being denied. "Each request needs to be taken in its own context," said Vallée. "The guidelines don't outline what is acceptable or what is not acceptable. The guidelines provide a rubric that will help an organization that receives a request to determine if they should grant the accommodation or not." 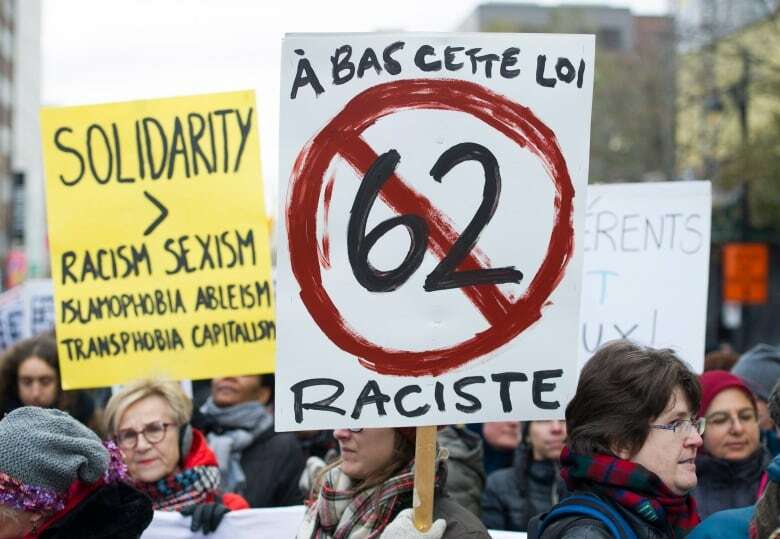 Critics of the law have argued that it violates religious freedoms under the Canadian and Quebec charters of rights, targeting Muslim women. Government lawyers have said they are confident the law could withstand a constitutional challenge, as it mainly requires people to show their faces for identification purposes. Vallée used the example of a passenger trying to board a city bus in Montreal, saying that it shoudn't be up to the driver to make a decision, but that a request would be handled by the STM in due process. "We don't want to put the burden on the bus driver. They are not the ones who should be doing the arbitration." She said it will be up to the highest administrative body in the company to determine whether to grant an accommodation and what form that will take. "If a person wearing a burka or a niqab wants to make a request, that request will be processed," said Vallée. "It would be determined on a case-by-case [basis], following a request. Is this someone who has a sincere belief who is wearing this piece of clothing regularly, in their daily life, or if the request is being put forward with the aim of getting an advantage." Shaheen Ashraf, board member of the Canadian Council of Muslim Women, says it's not a good idea to let an administrative body be in charge of granting accommodation requests. 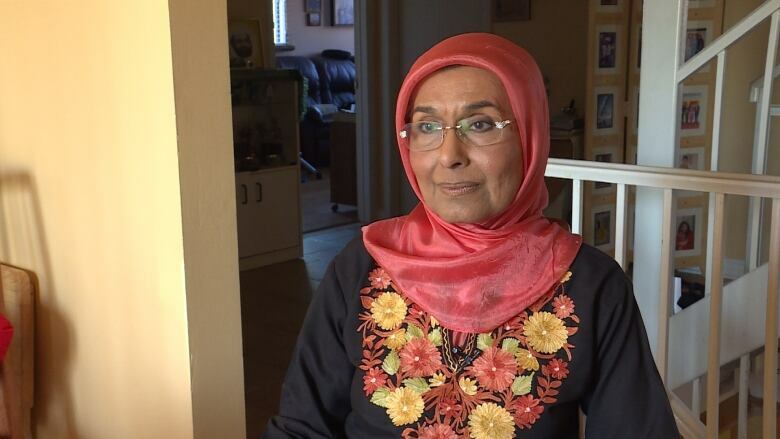 (CBC)Shaheen Ashraf, board member of the Canadian Council of Muslim Women, calls the guidelines unnecessary. She said when she first arrived in Canada 42 years ago, it was difficult to get a day off for the Islamic holiday of Eid. "I used to just not get my pay. I used to say, 'I'm sorry I can't make it that day.'" But Ashraf says it's easier to make arrangement with employers nowadays and doesn't think the guidelines will offer much guidance at all. She also doesn't think it's right to have an administrative body be the one to grant accommodation requests. "Are you going to include me to sit on that board to decide to accommodate others, or am I just going to rely on your knowledge of my religion?" Ashraf said. 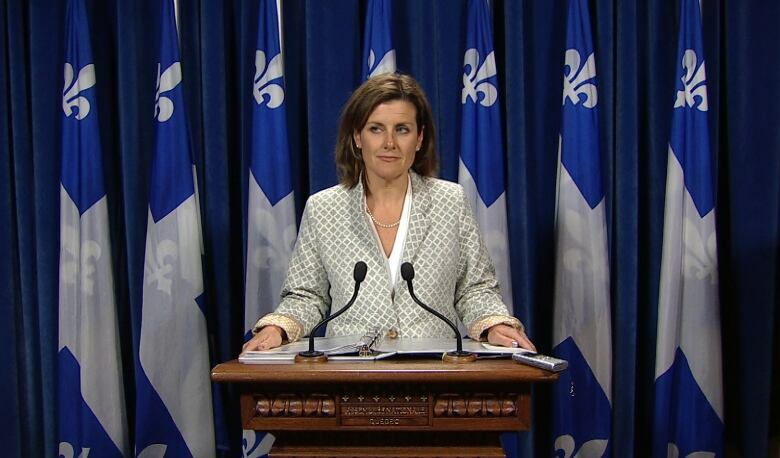 Vallée said that only public services will be affected by this law and the accompanying guidelines. The section of the law governing face coverings is now expected to come into effect July 1.